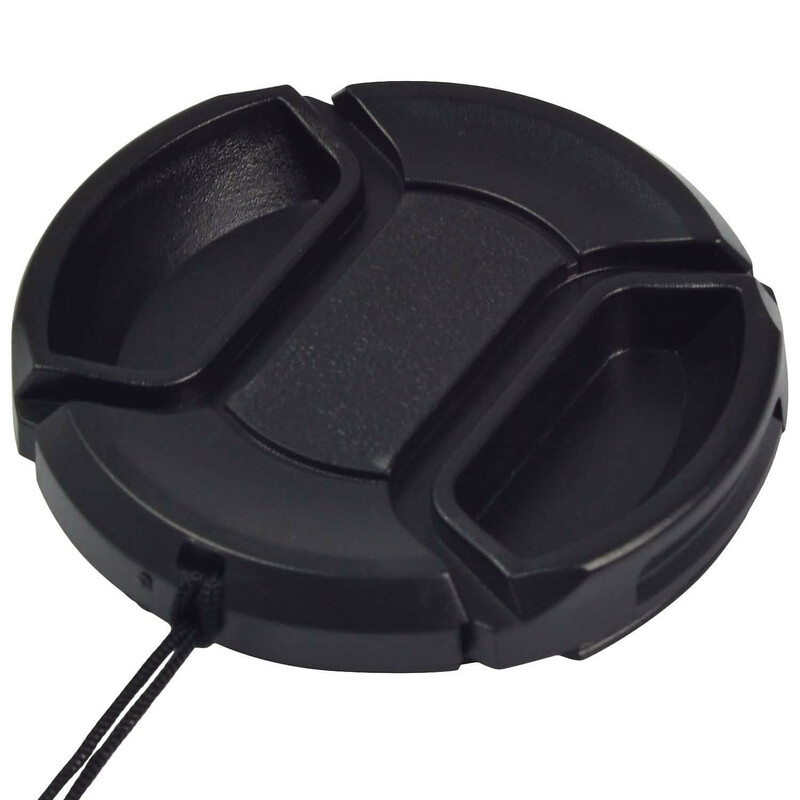 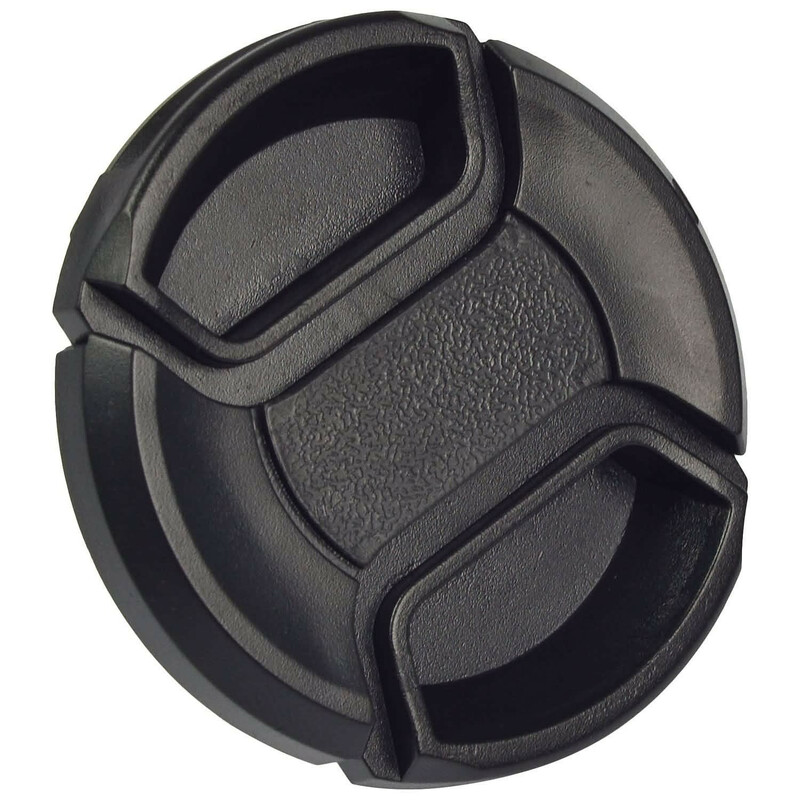 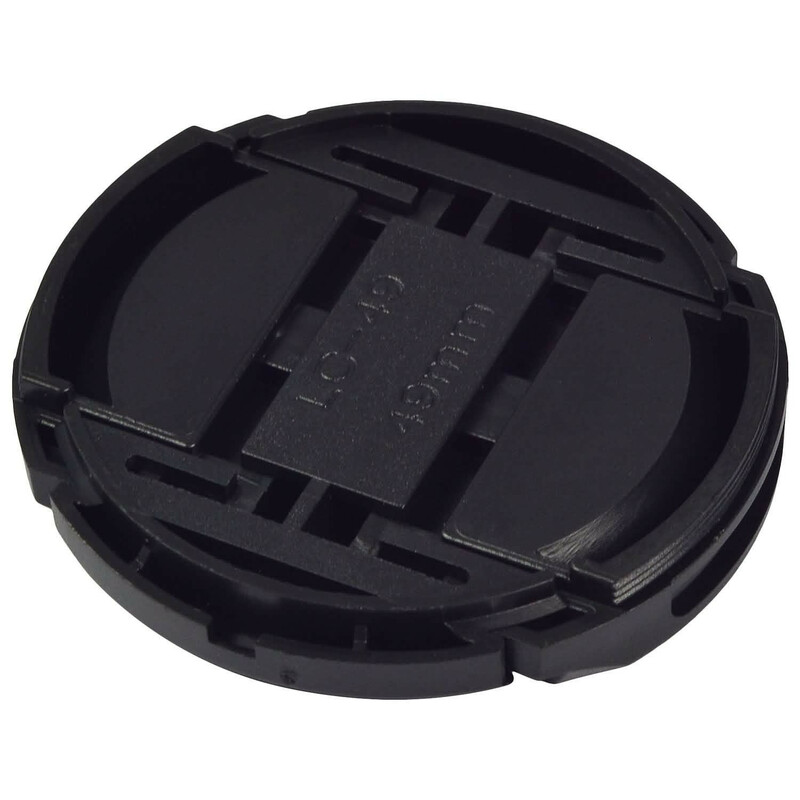 49mm Snap On Front Clip on Lens Cap for all camcorders, cameras, lenses with 49mm thread diameter. 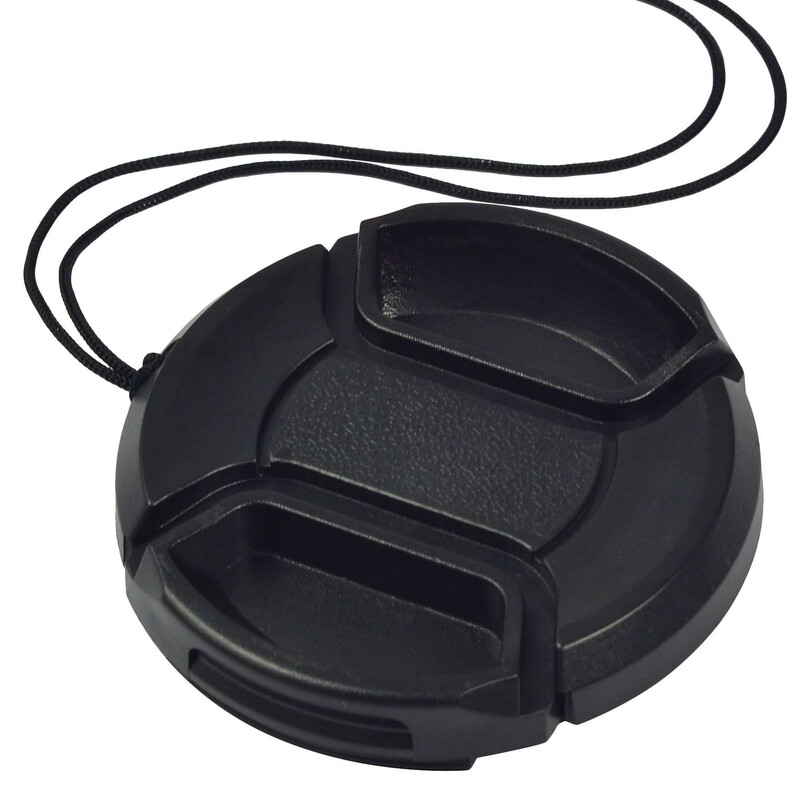 Option string / leash allows the camera to (string included) will bind. 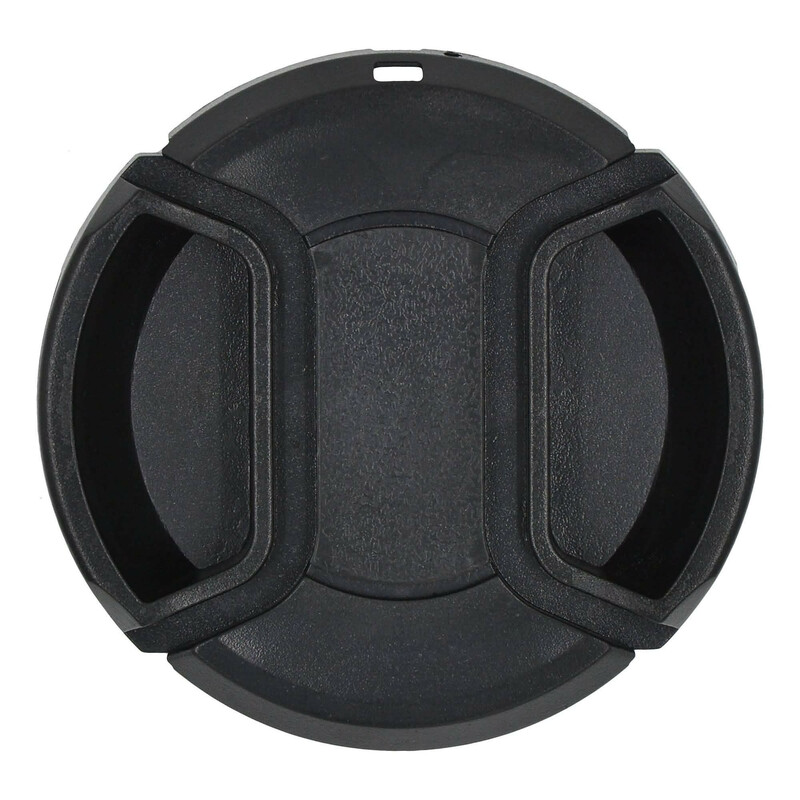 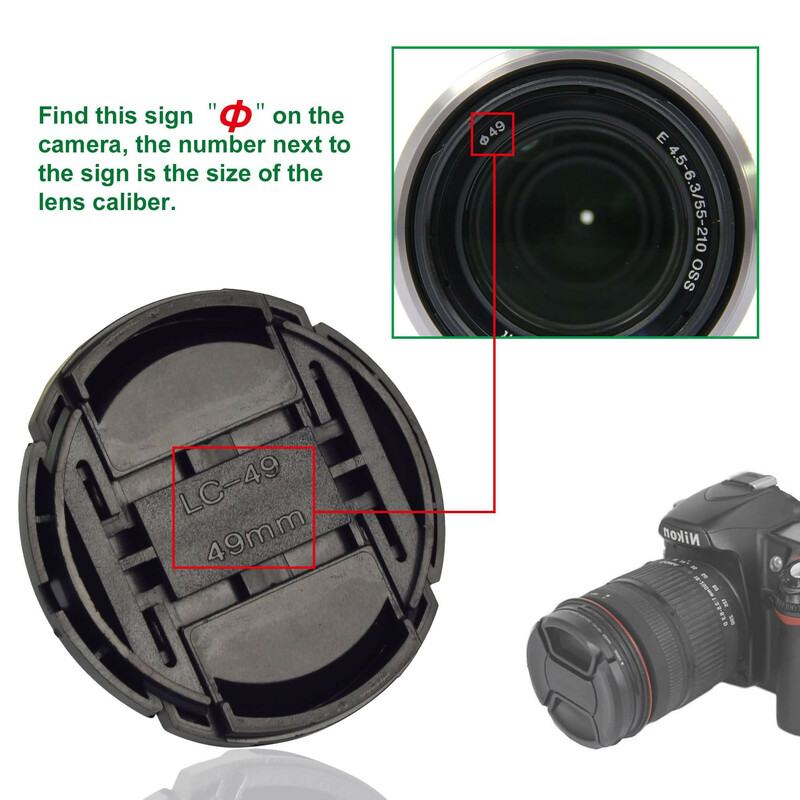 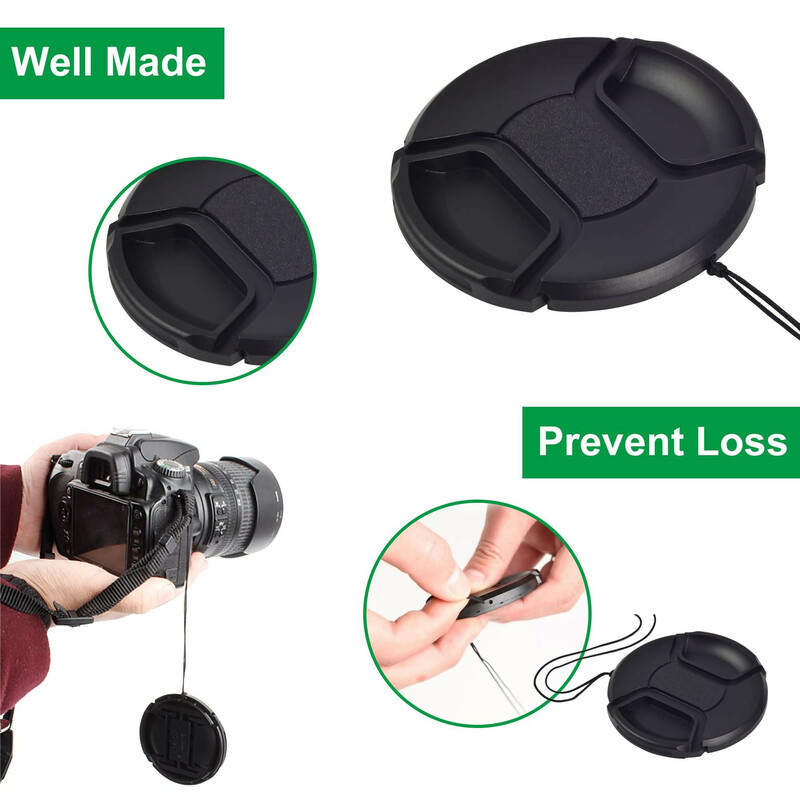 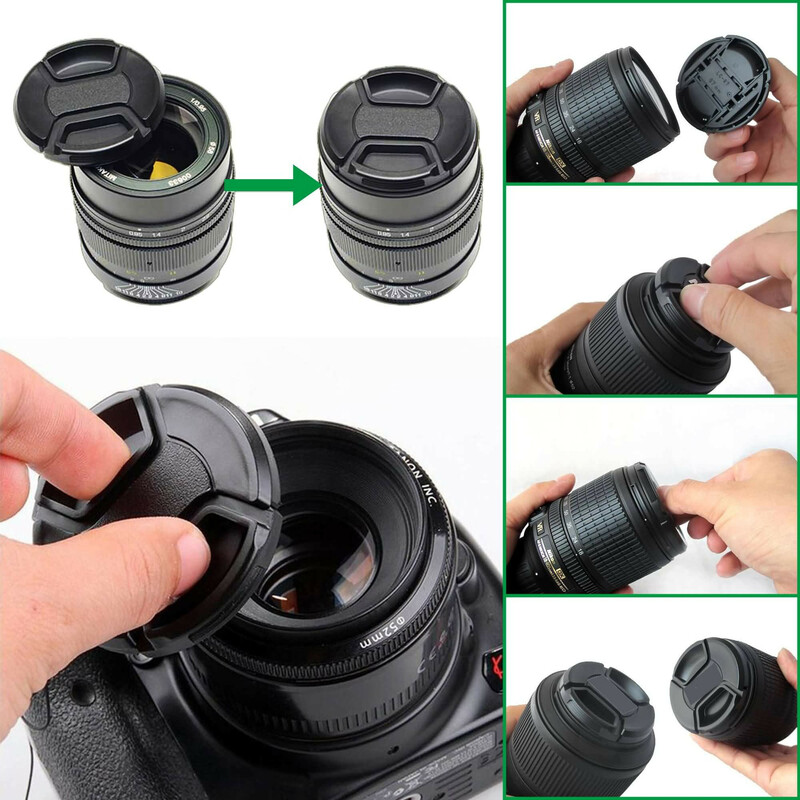 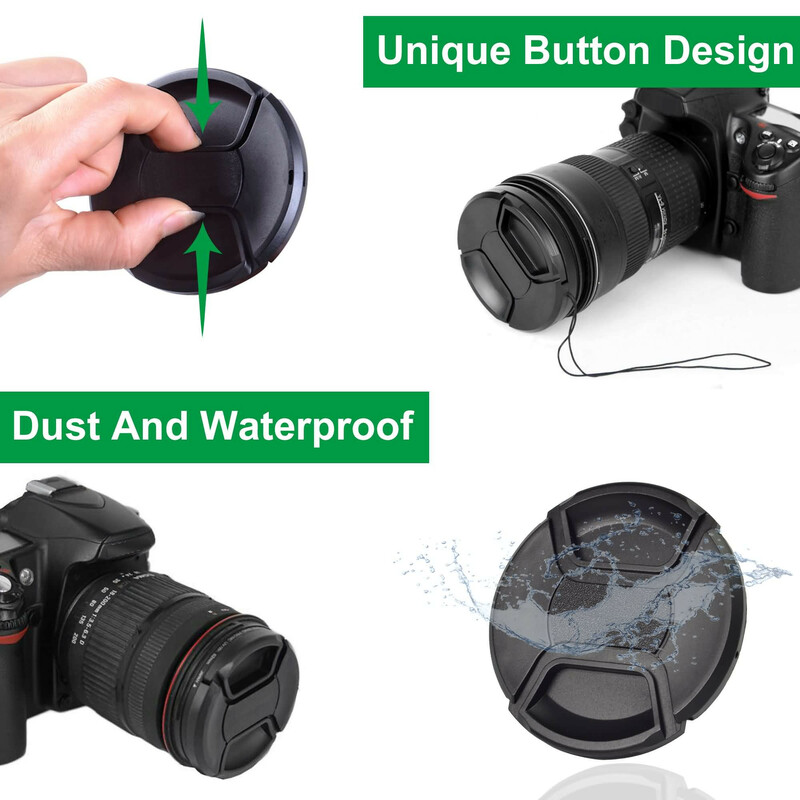 Made by a third party, an ideal replacement for original Nikon, Canon, Sony lens cap.